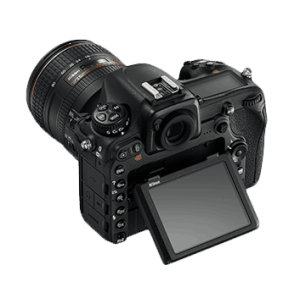 With an ISO range of 100-6400, and expandable to 12,800, the EOS 1200D has a wide coverage from low sensitivity to high sensitivity, allowing you to choose the desired expression regardless of whether you are in the bright outdoors or in a dark room. 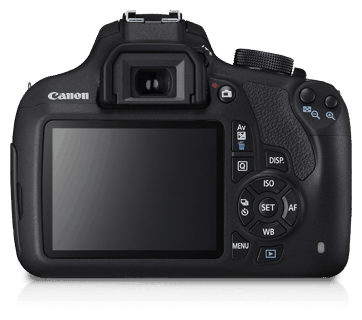 The EOS 1200D comes with the Scene Intelligent Auto mode. 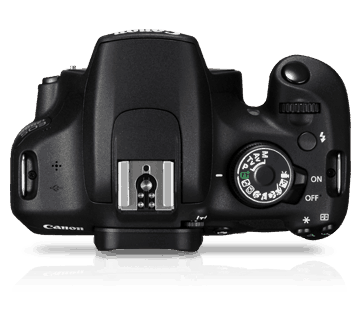 By spinning the mode dial to the Scene Intelligent Auto setting, you can set your camera to operate almost entirely on auto-pilot. 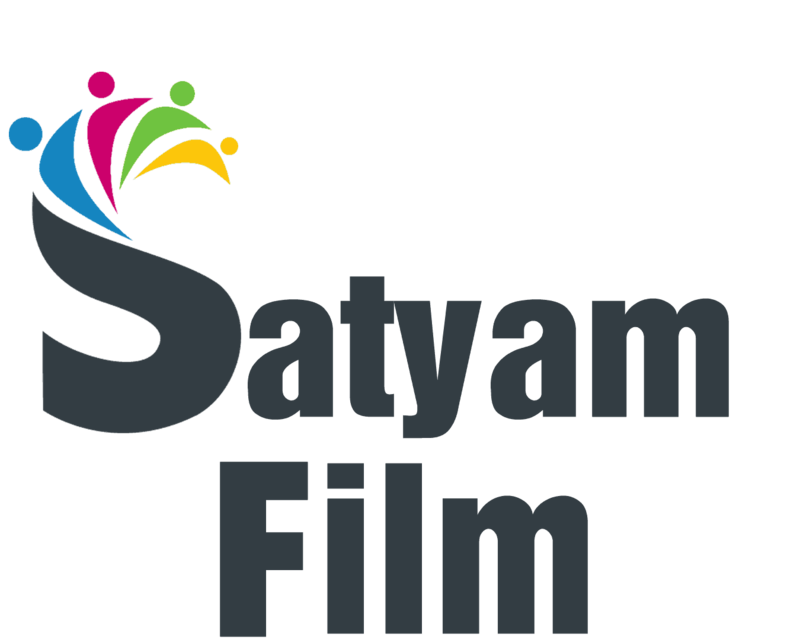 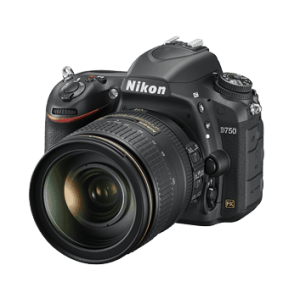 It is capable of recognizing the type of scene being shot based on factors such as subject colour, brightness, contrast and distance, and will automatically adjust itself to optimal settings. 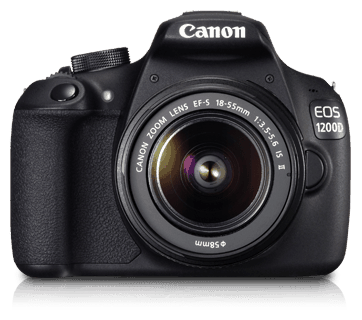 All types of scenes can be recognized by the EOS 1200D, including portrait photos, nature photography, evening scenes and shots with a really bright background. 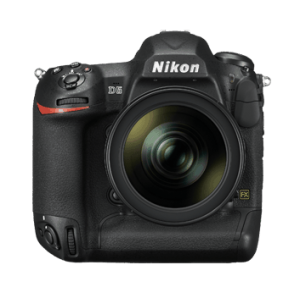 Let your creativity flow with five different creative filters that can alter the mood and visual effect of any particular scene. 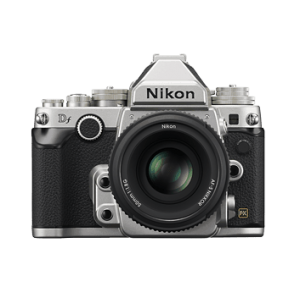 Creative Filters include Grainy Black and White, Soft focus, Fish-eye effect, Toy camera effect and Miniature effect. 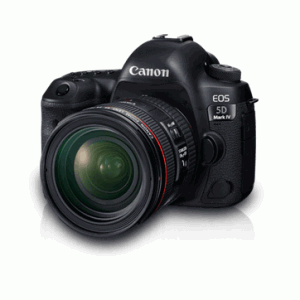 * Figures are based on Canon’s 8 GB test card and testing standards (ISO 100 and Standard Picture Style). 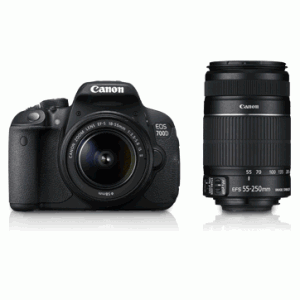 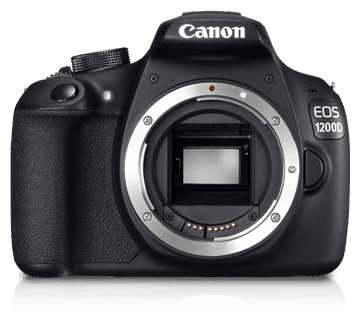 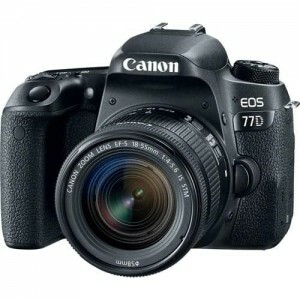 Canon makes DSLR photography possible for everybody with the advent of EOS 1200D. 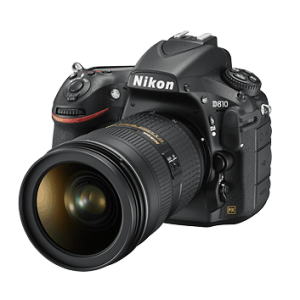 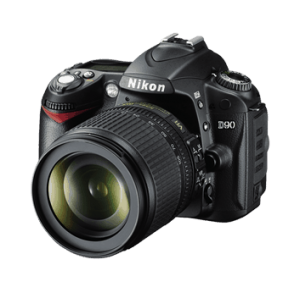 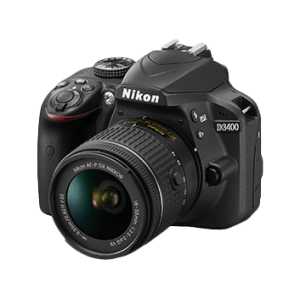 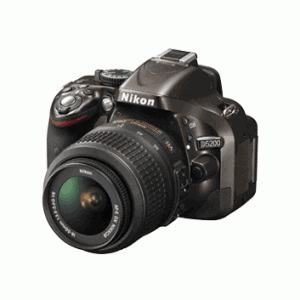 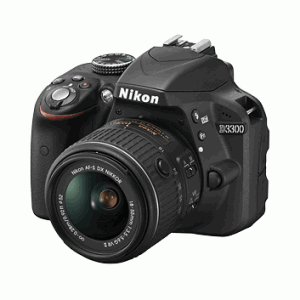 This latest entry model DSLR with its host of user-friendly features and creative filters, enable first-time DSLR users to capture attractive images with sharp details and beautiful background blur. 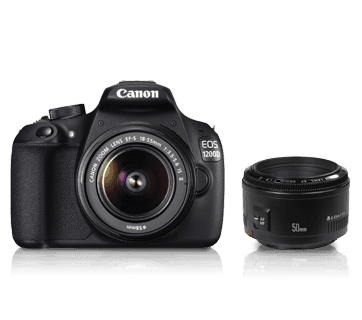 Canon makes DSLR photography possible for everybody with the advent of EOS 1200D Dual Kit (EF S18-55 IS II & EF S55-250 IS II). 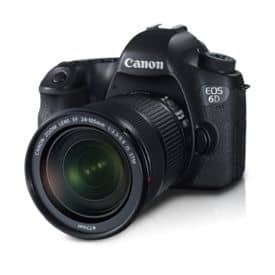 This latest entry model DSLR with its host of user-friendly features and creative filters, enable first-time DSLR users to capture attractive images with sharp details and beautiful background blur.